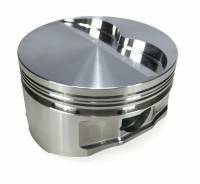 Drawing on over 30 years of piston design and manufacturing for all forms of motor sports, ROSS Racing Pistons has met the continual need for the most advanced forged pistons in the racing industry. 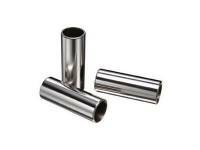 Utilizing some of the most sophisticated design and analysis software, along with ultra modern CNC machining centers, ROSS has developed a dedicated line of forgings. Get your Ross Racing Pistons at Butler LS. 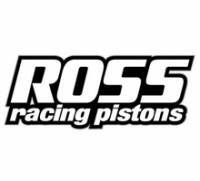 Ross Racing is one of Butler Performance's preferred vendors for high-performance Pontiac pistons. 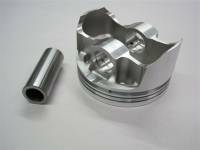 Pistons can be ordered in standard sizes as well as custom bores, flat top, dish, or dome in a variety if cc's.